Performing solo inside Holy Trinity last year inspired Juliet to return with her band The Navigators for an intimate evening of original music. 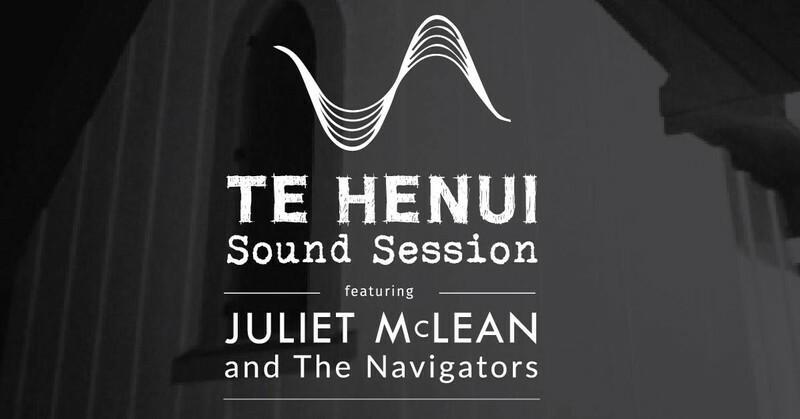 Te Henui Sound Session intends to bring the wider community inside Taranaki's oldest wooden church to experience a night of well crafted songs and fine musicianship. Proudly supported by NPDC Creative Communities, TSH and Holy Trinity Church community. Please not this event will be filmed.